Anthony Mundine is an Australian professional boxer and one of the country’s most popular and controversial athletes. 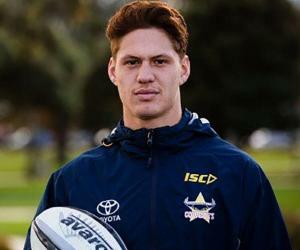 He is also a former rugby player, and was the highest paid player in the National Rugby League (NRL) before making his move to professional boxing. Born as the son of the celebrated boxer Tony Mundine, he developed an early interest in sports and grew up to be an athletic young boy. During his early years he was fascinated by the game of rugby and proved himself to be a very talented player of the sport. As a school student he played junior rugby and also played for the Australian Schoolboys team. Then he signed with the St. George Dragons as an 18 year old and embarked on a professional rugby career. Initially he enjoyed playing the sport and emerged to be one of the most sought-after players in Australian rugby though later on he decided to quit rugby in favor of boxing. Personally trained by his father, he fought his first professional boxing match in 2000. 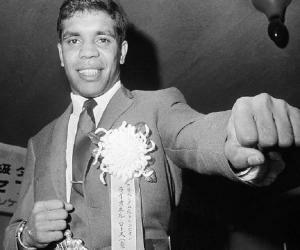 Soon he established himself as a successful professional in boxing as well and became one of the biggest sporting stars in Australia. 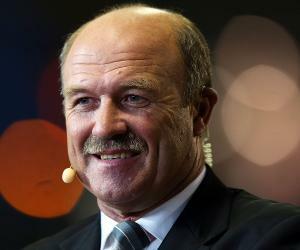 A very frank and outspoken man, he is also notorious for making controversial comments in the media. 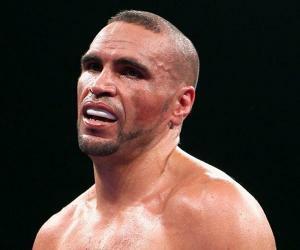 Anthony Mundine was born on 21 May 1975, in Newtown, New South Wales, Australia. His father Tony Mundine and mother Lyn are both indigenous Australians. His father is a former boxer, and one of the country's most accomplished indigenous fighters. Anthony has a sister named Kellie. 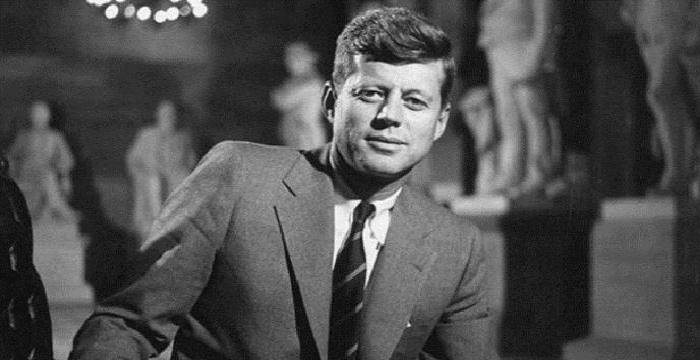 He attended Canterbury Boys' High School and Cleveland Street High School. He was an athletic young boy and loved to play sports. His early interest was in rugby and he played junior rugby league for Hurstville United. He also played for the Australian Schoolboys team in 1993. As a teenager, he was highly influenced by his father and spent considerable time training in the gym with him. He also took part in some amateur boxing matches as a teenager. In 1993, he signed with the St. George Dragons, the Sydney franchise in the National Rugby League (NRL), the top professional organization for the sport in Australia. He played in the standoff position and served as an additional center for the team's attack line. Well built, talented and passionate about the sport, he proved himself to be a very worthy player and soon became the country's highest paid rugby player. However, he was not happy with his rugby career. 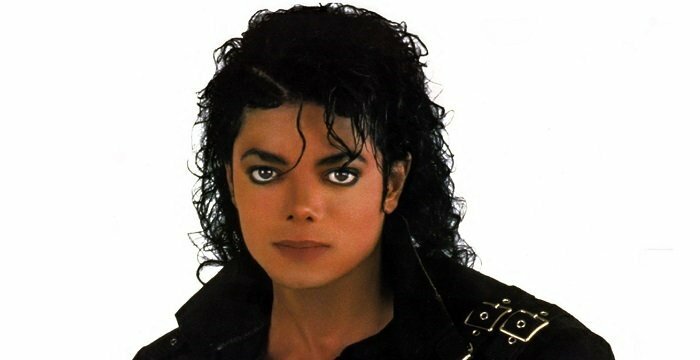 He belonged to the Aboriginal, or indigenous Australian, community and was often discriminated against because of this. He stated that he faced rampant racism as a rugby player, and was specifically targeted because he spoke openly about the racism Aboriginal players endured. In 1999, at the peak of his career as a professional rugby player he shocked his fans by announcing that he was quitting the game for good. He then focused his efforts on establishing himself as a boxer. He began training under his father and fought his first professional boxing match in July 2000, at the age of 25. Initially his critics were hoping that he would falter in his new career and were waiting to witness his downfall. However, he silenced all his critics with his brilliant performances inside the ring and soon established himself as a formidable boxer. In 2001, he fought for his first world title against long reigning IBF super middleweight champion Sven Ottke. Initially Mundine was ahead on points before he was knocked out in the 10th round. He won the World Boxing Association (WBA) super middleweight title by beating Antwun Echols, an American fighter, in a points decision in June 2003. He defended his title successfully once but later lost it to Manny Siaca of Puerto Rico. Over the years his rivalry with the Perth-based boxer Danny Green garnered much attention. The men fought on 17 May 2006, at Aussie Stadium, Sydney, in a much anticipated match. Broadcast on Main Event, the match became the biggest Pay Per View event in Australian television history. The exciting match was eventually won by Mundine. He faced International Boxing Organization middleweight champion Daniel Geale in May 2009. Two of the judges scored it 116-113 and 114-113 in favor of Mundine while the third judge scored it 115-113 for Geale. Mundine was ultimately declared the winner. He fought for the first time in the United States when he faced American Bronco McKart in July 2012. He went on to win the bout. He fought with then-undefeated European champion Sergey Rabchenko at Hisense Arena, Melbourne, in November 2014. 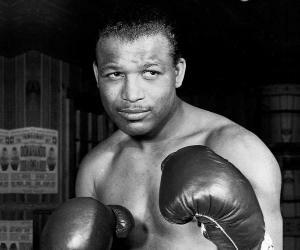 He was initially considered an underdog but he went on to win the fight in a split decision. 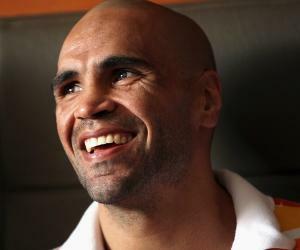 Anthony Mundine was named the Aboriginal and Torres Strait Islander Person of the Year in 2000. He has won the Deadly Award as Male Sportsperson of the Year thrice: 2003, 2006 and 2007. Anthony Mundine was once in a relationship with Danielle, and this union produced four children. He is very concerned about his children’s privacy and tries his best to guard them from the public eye. He has since split up with Danielle. Anthony Mundine converted to Islam in 1999.